Do you live or work in the Mournes area? – work together with others to identify actions to make a difference. 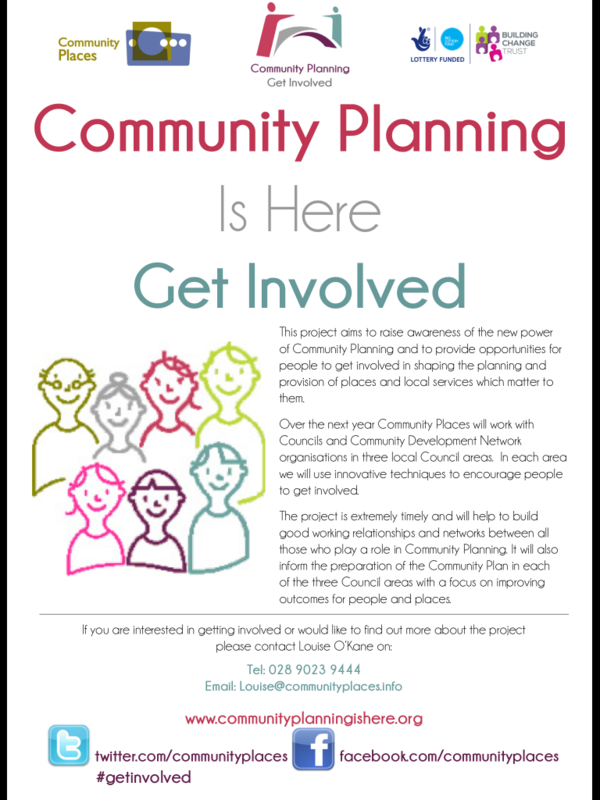 Participants will include local people and organisations, councillors, council officers and service providers. 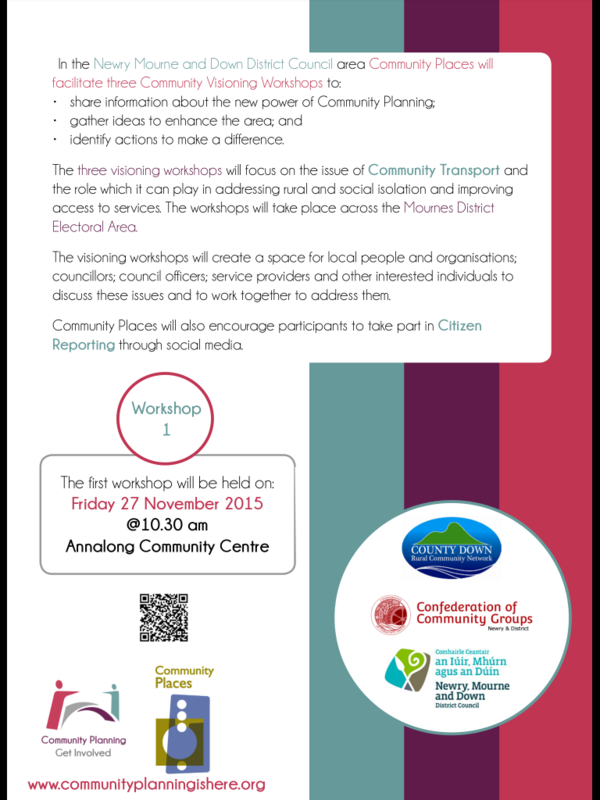 The workshop will take place on Friday 27 November 2015 in Annalong Community Centre, from 10.30 am until 12.30 pm closing with lunch.